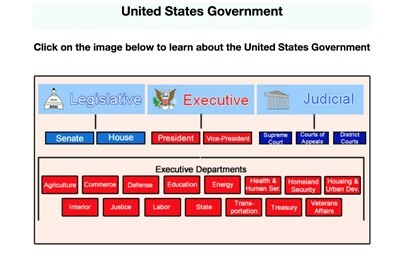 Description: This super-fun activity requires students to cut out and re-order the vanity license plates so they form the Preamble of the United States Constitution. 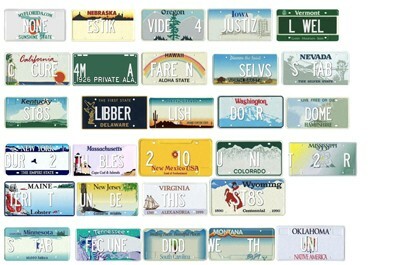 Can you find the missing state license plate? 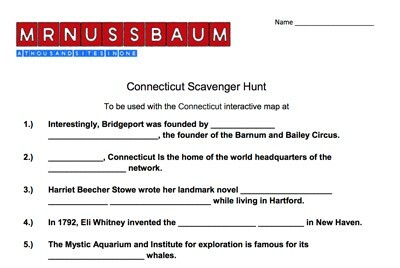 Please note: The final "ica" is not on the activity. 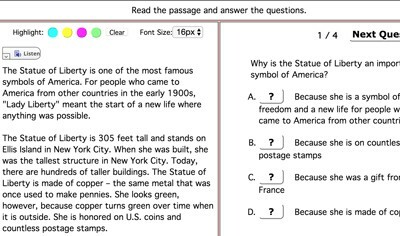 Description: This Constitutional Convention writing prompt explains the Great Compromise, which led to the adoption of the United States Constitution, and challenges students to write about a compromise they've made. 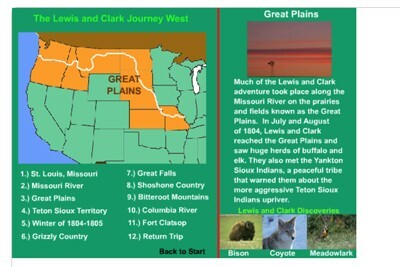 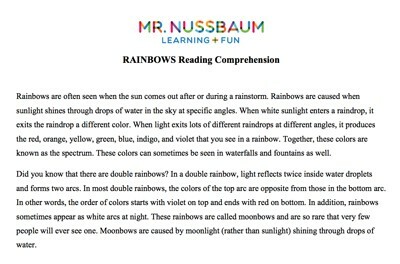 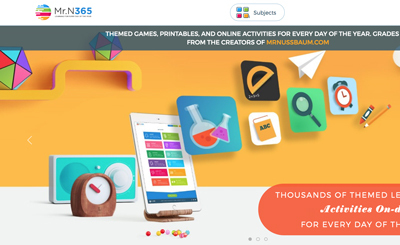 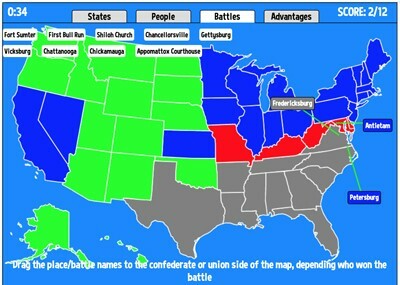 Description: This activity allows students to have a little bit of fun with the Preamble. 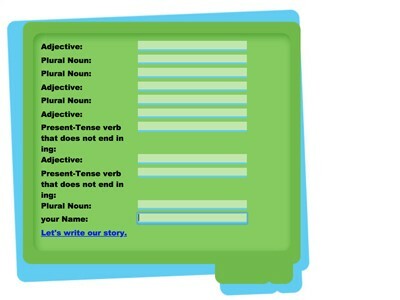 Simply type in the part of speech indicated and create a story that adds a bit of flair to the Preamble. 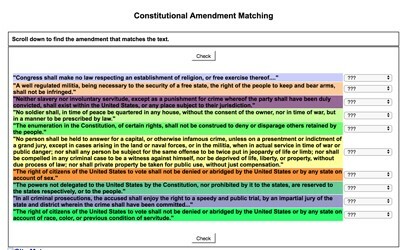 Description: How well do you know the major amendments to the U.S. Constitution? 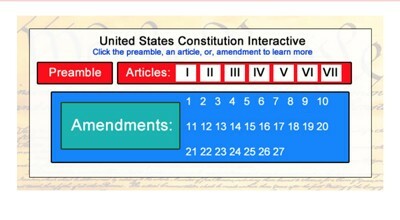 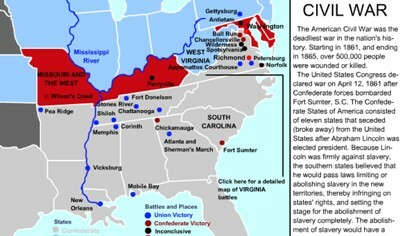 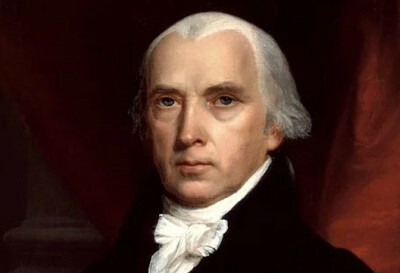 Description: This Constitution/Government resource includes a historical passage and seven multiple choice questions. 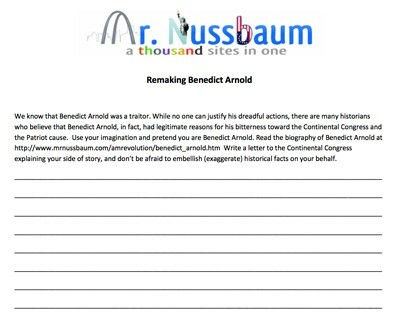 Description: This fun activity requires students to write and draw about a unique pet peeve of theirs. 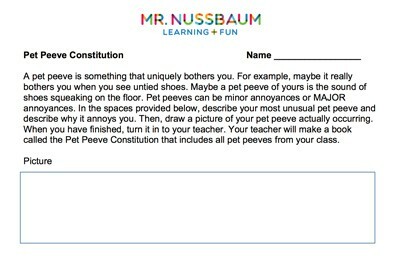 Teachers can compile student pet peeve activities to make a Pet Peeve Constitution. 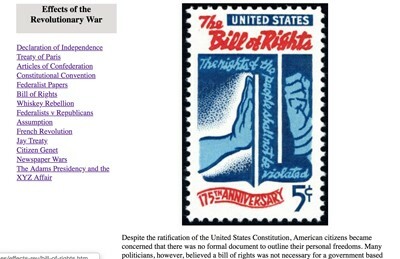 Description: This prompt outlines the major weaknesses of the Articles of Confederation and requires students to choose and explain the most "glaring" weakness. 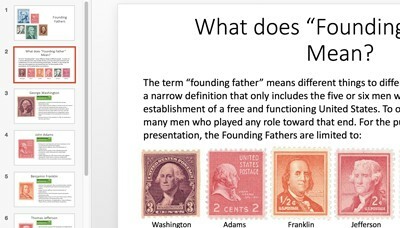 Description: This 11-slide power point presentation explains everything you need to know about the Articles of Confederation including its purpose, weaknesses, and accomplishments.